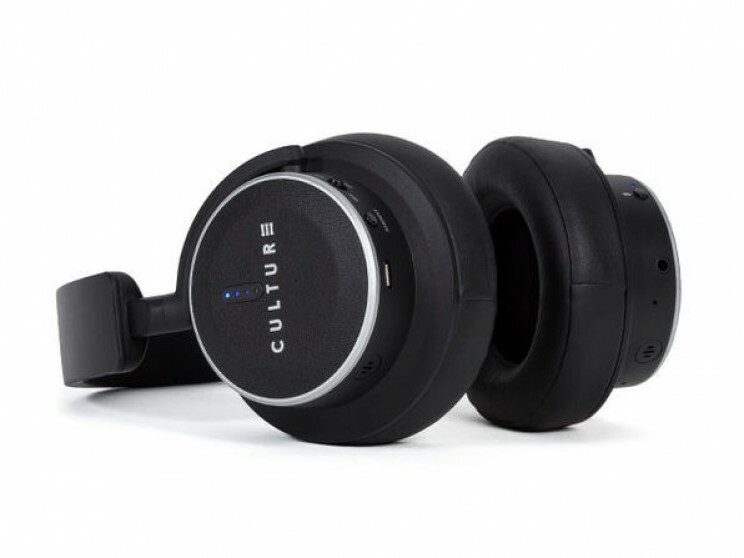 The Culture Audio V1 Noise Cancellation Bluetooth Headphones deliver crisp audio with 98% noise cancellation. 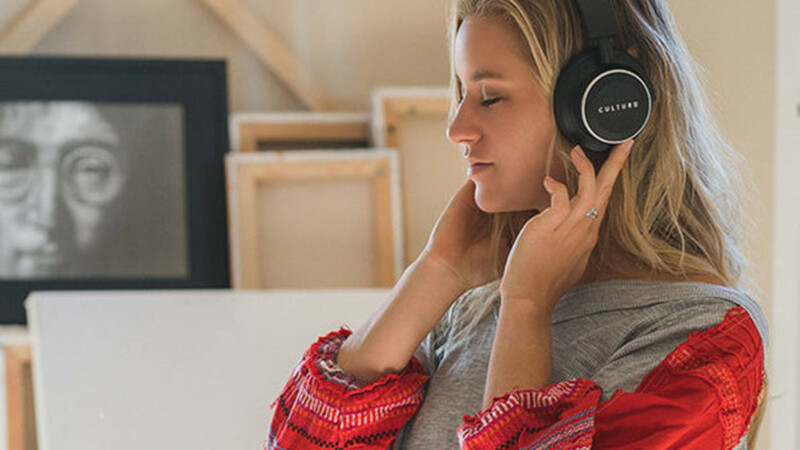 Simply remove the headphones and smart sensors will pause your music until you put them back on. Use the technology to wirelessly watch TV, play video games, or make calls. 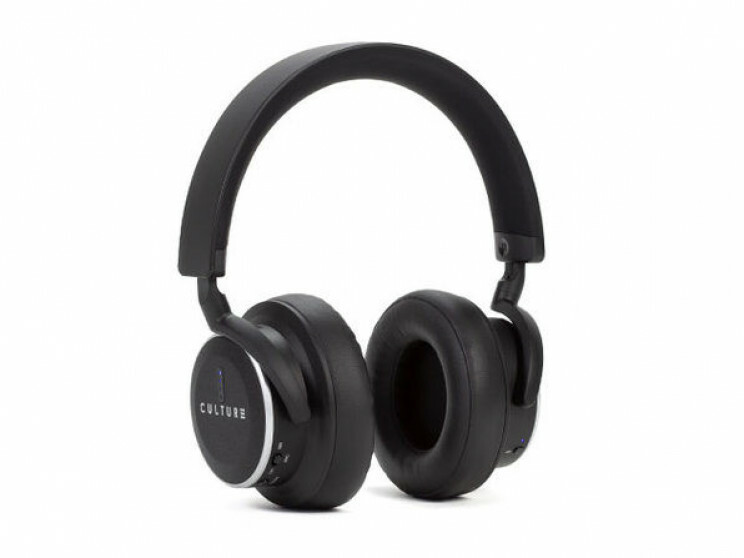 If you're listening to music out and about, you can adjust the ambient noise to stay aware of your surroundings. 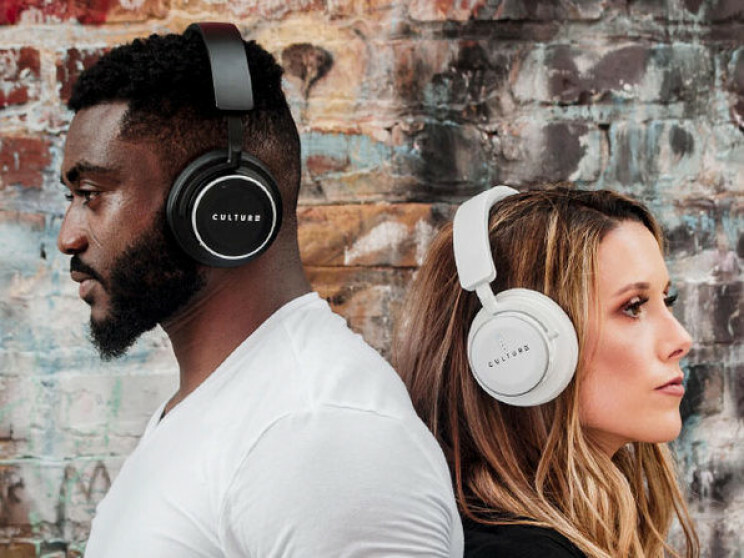 Enjoy best-in-class audio in a sleek package with Culture Audio V1 Noise Cancellation Bluetooth Headphones.